In order to run a successful Ad you need to go through the essential Google Adwords Banner sizes Guide. Right? Because everyone(who spends money) wants to get the best return on paid advertising. If you’re doing online advertising and stuck in between for Google AdWords Banner Sizes then go through this guide for you effective Ads. Well, specifying the AdWords Banner Sizes is very important because — Advertisers uses a variety of targeting methods for millions of websites keeping the range of audiences in mind. 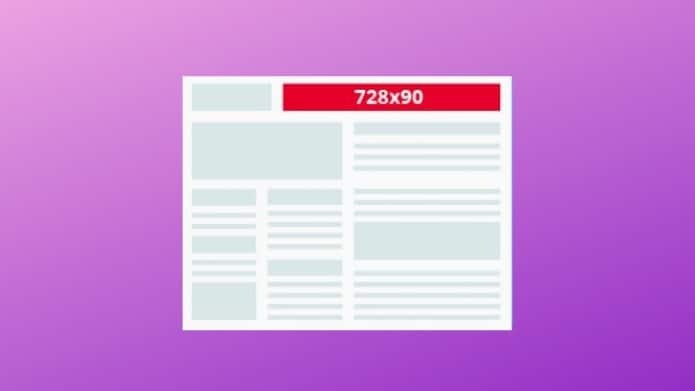 Let’s have an eye on the List of 10 AdWords banner sizes that you can create (these are all in pixels). Among these Google AdWords Banner Sizes, Let’s explore the most popular and common Google AdWords Banner Sizes. Most Popular Google AdWords Banner Sizes. 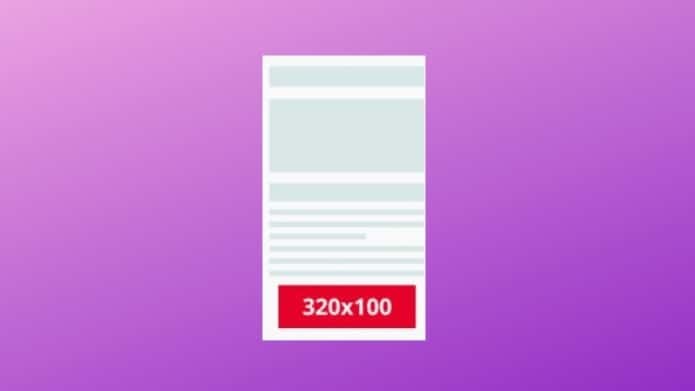 This Ad format has an image size of “medium rectangle” and the most widely-used and top Performing Google Adword banner sizes on the Internet. As we consider the size its quite useful because it doesn’t take up much space and gets embedded in the text. Moreover, this ad format supports both display/text ads, as well as on mobile layouts and generate the best CTR for most websites. This add format has “Large rectangle” image size comes second in the list of Google AdWords Banner Sizes. When we compare this Large rectangle with the medium rectangle then it is one of the most noticeable Ad format. However, it has only one disadvantage that may not fit in all website sidebars, also not mobile optimized. 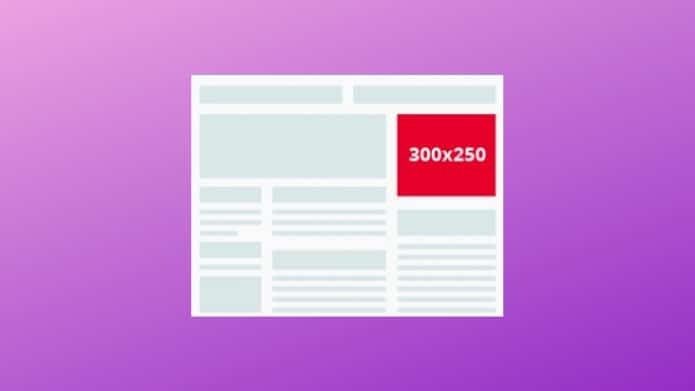 Moreover, it can support both image and text ads because of its small size, you can place it next to content in order to get better ad inventory as well. This Ad format also known as “leaderboard,” which is often displayed at the top of your website or page. Well, I already used the term “better ad inventory” this ad format is another option for brands to get the better ad inventory. This ad plays a great role, when it comes to visibility and catches the eyes of many visitors of your website. It supports both text and image ad formats but doesn’t support mobile ads. 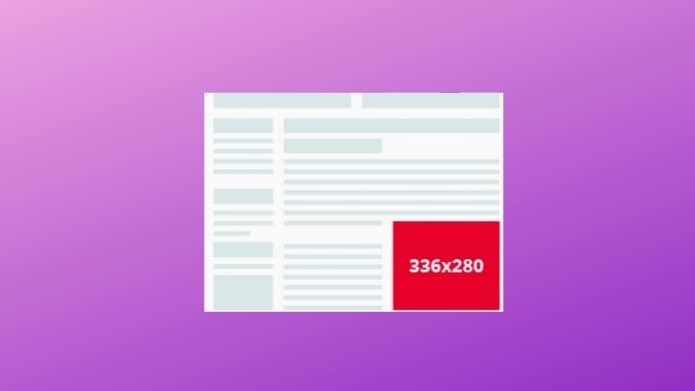 This Ad format is called “half page”, it is responsible to cover the half page of your website. It holds a fourth position in the list of Google AdWords Banner Sizes. The aim behind this Ad format is to give a piece of brief information to the visitor about the Ad. In terms of space, it takes enough area but one of the fastest growing sizes by impressions due to its more descriptive visual image, which can effectively communicate their message during retargeting. This Ad format called as “large mobile banner”. This Ad is for mobile devices and works the equivalent of the leaderboard ad format to give “better ad inventory” and very effective for mobile devices. Mostly this ad used to replace the 320×250 and 320×50 and placed at the bottom of the page. Get better knowledge of display advertising, optimize them in order to create your own effective ads.